Stanbrook Abbey is an iconic former monastery nestled in 21 acres of Worcestershire countryside which has now been converted to a luxury wedding and conference venue. 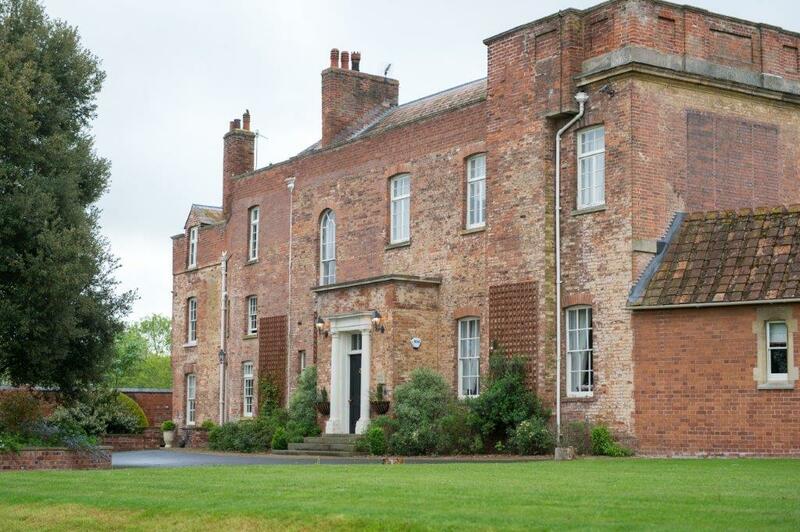 Relax in the grand splendour of the Manor House, nestled within the spectacular surroundings of Stanbrook Abbey. Host an event nobody will forget, celebrate a special occasion in style, or simply escape for a self-catering weekend break in the Worcestershire countryside that will simply be one-of-a-kind. 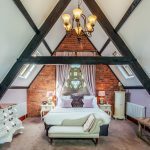 Uncover the historic charm and captivating character of this enchanting country hideaway with five spectacular en suite rooms, an elegant drawing room and a modern well-equipped kitchen ready to spark your culinary creativity. With its own private garden, this unique venue will enable you to become lord and lady of the manor for as long as you so wish.